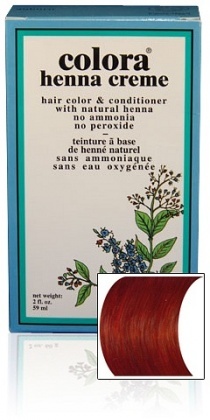 We are a distributor of Colora Henna products. 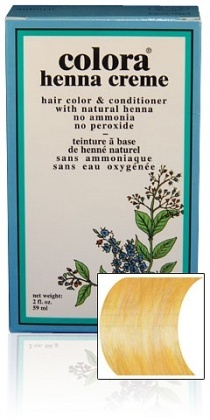 Natural Henna with No Peroxide or Ammonia. Colour hair naturally. 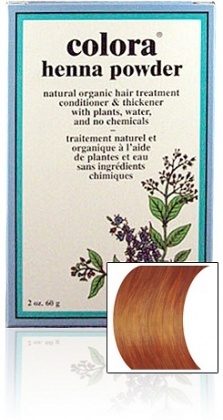 Colora will brighten hair whilst adding body shine and bounce. Click here to buy Colora Henna online.